National Tile Museum, is really for All. 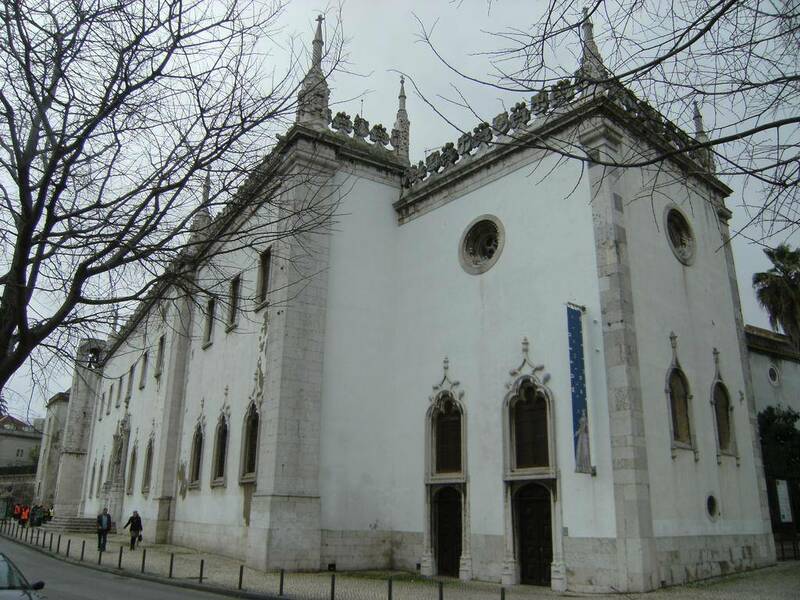 The National Tile Museum is located at the Madredeus Convent in Xabregas, Lisbon. At the time of its construction it was located on the outskirts of Lisbon. Erected in 1509 by Queen Leonor was delivered to the order of Santa Clara. Since then until the nineteenth century, the Convent has undergone several requalification. Survived the 1755 earthquake. The Convent, itself a monument. In itself, the building where it is installed the Museum is worth a visit. In it we find a chapel, before the earthquake, “lined with gold”, all of it decorated with the famous gilded so common in the Portuguese Baroque. It is also possible to observe a Monumental Nativity Scene depicting the life of the people, work in the fields and everyday life. The tile is an invention brought by the Arabs when they inhabited the Iberian Peninsula. According to experts the Portuguese tiles is demarcated from the Spanish and the Netherlands by three characteristics: the dialogue with the space in which it operates and other decorative arts, such as the panel brought the Church of Santo André destroyed by the earthquake 1755. Another distinctive aspect of the Portuguese tiles is the taste for textiles. It can find the Museum various kinds of patterns. Finally the jewelery it is also a differentiating factor for tiles in Portugal. Observing paintings on tile depicting jewelry is possible. The tiles of the National Museum is considered a museum really for All. There are activities for young and old, families and seniors. In recent years the museum has invested heavily on the accessibility for people with special needs. With the help of Maecenas, consultants and people with disabilities was possible to make this space accessible to everyone. Were built access ramps for people with physical disabilities, acquired audio-guides for people with low vision or blind, they have also built several models so that people can fumble and brochures in Braille. For deaf people were purchased tabs on Portuguese Sign Language and International Signs System for foreign visitors. Next ›" Cinema cycle for inclusion."